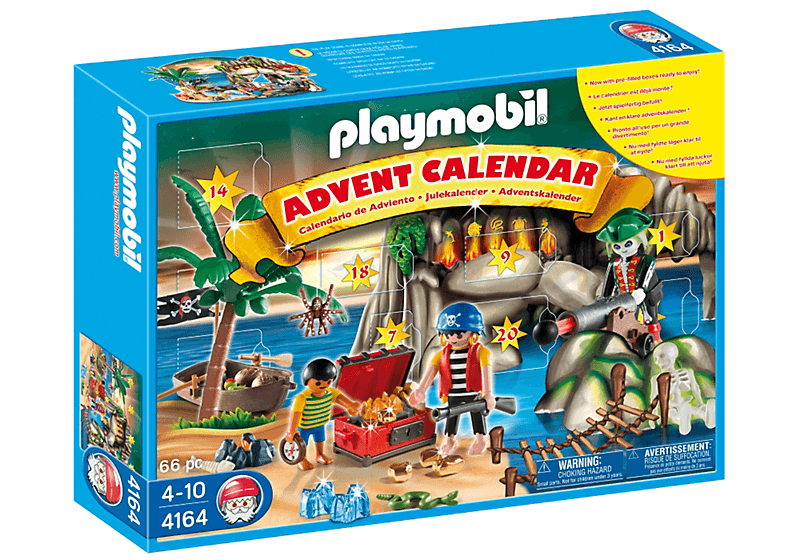 As part of our role as Playmobil Playologists we were sent a Playmobil Pirates Treasure Cove advent calendar. Playmobil produce 5 advent calendars with different themes: Forest Winter Wonderland, Police, Pony Farm, Princess Wedding and Pirates Treasure Cove. We were sent the pirate themed advent calendar and behind each door is a piece of Playmobil which will build up during December to make a pirate scene. It’s a little difficult to review something without opening it so I thought I’d share some pictures from the Playmobil website. My son loves Advent and I think it’s a great way to mark the days before Christmas. Last year we did a book advent which we’ll be doing again this year. We’ve also had fun making an advent garland with a little activity to do each day. My children have also chosen an advent calendar each with a piece of chocolate for each day of advent so there will be plenty to do each day! 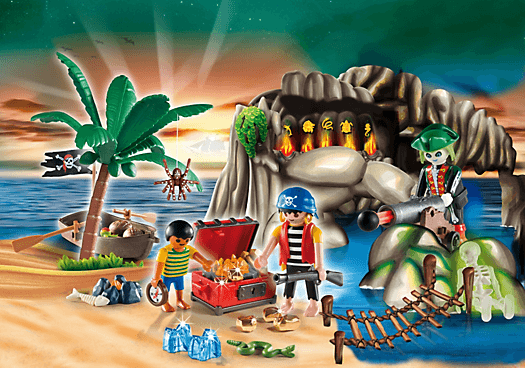 I’m a little bemused by the idea of the Playmobil Pirates Treasure Cove advent calendar. To me it has nothing to do with advent (ok, about as much as the Peppa and Thomas chocolate filled calendars we’ve also bought). Obviously my children will have fun building up the play scene every day, plus we have other Playmobil pirates so they will be able to play with them all together once Christmas is over. Personally I would rather have something a little more seasonal, such as the Playmobil Winter Wonderland set. The calendars are quite expensive at around £17.99 but who knows, perhaps my children will love this one so much that I’ll be buying them a different set each next year!